These are what we call "Brut" apartments, buy the space in a renovated residence and do it up yourself! The development includes a swimming pool. 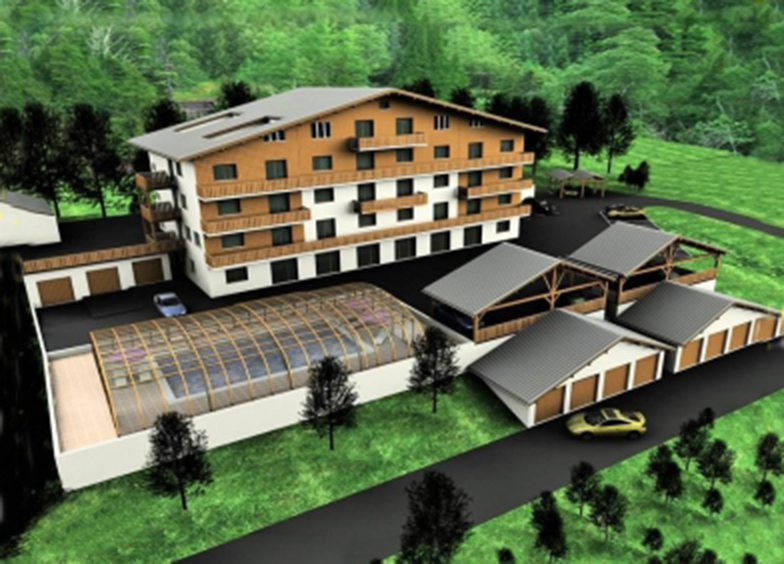 This development is located in the village of Richebourg, between Abondance and La Chapelle d'Abondance. 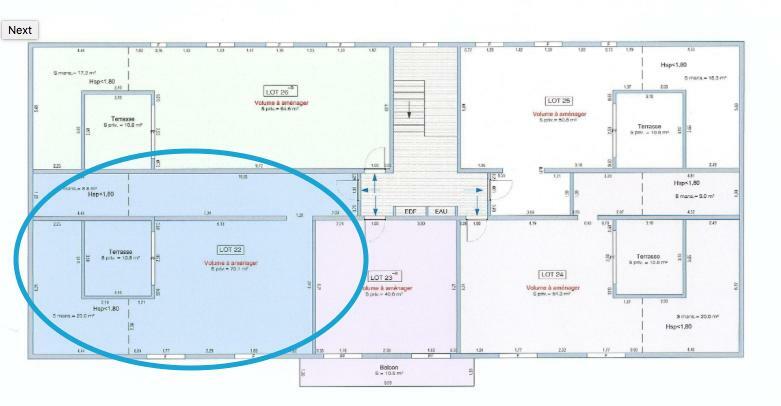 A third floor apartment (lot 22) for complete refurbishment, with a floor area of 70m2. Sold with a cellar and covered parking. "Brut" apartments are where a whole development has the exterior refurbished with the apartments individually sold to do it up yourself. Outside area and exterior of the building redevelopment is incorporated in the cost. 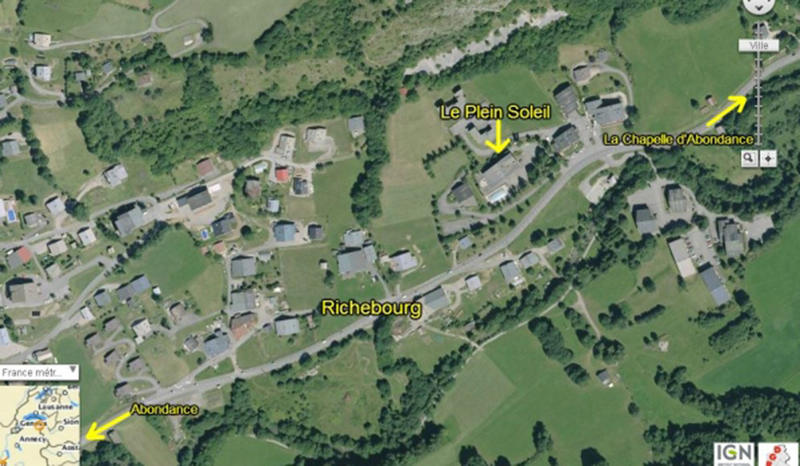 (Including the swimming pool, electricity and water supplies etc). For more information on the details please contact us. Partner Agent Mandate - Delegation. This property is part of a building that includes 26 lots. Co-ownership annual management charges for this property: €100.